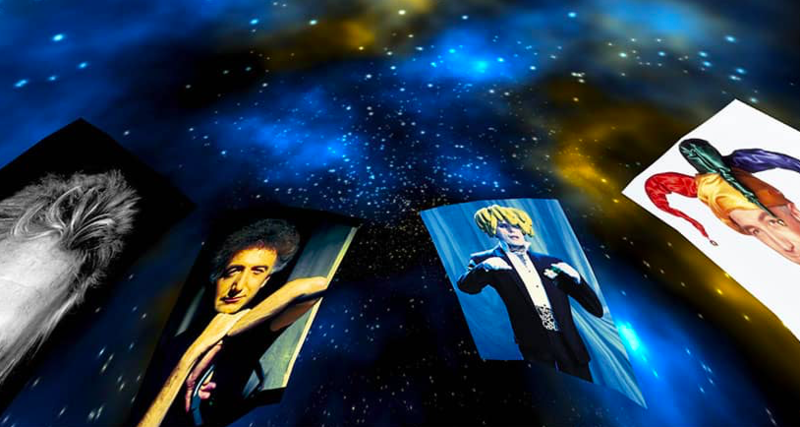 The Planetarium in Hamburg, Germany is currently showing the Queen Heaven show through until the end of June. with original recordings, images, videos, lights, and lasers. A fascinating show, celebrating the four famous stars of Queen."